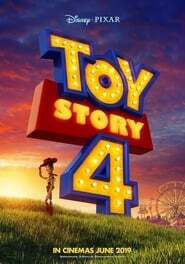 The most successful saga of Pixar already has a release date for its fourth part. Toy Story 4 will be shown in US theaters on June 21, 2019 and a few days later The Hate U Give in Spain and Latin America, according to the company’s Facebook account. 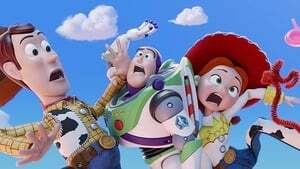 With almost a billion dollars, Toy Story 3 is the highest grossing film in history and Pixar wants to continue the streak. In 2015 Jim Morris, president of Pixar, already assured that the fourth film of the saga would not be a continuation of the previous ones, although little Alpha is known at the moment about his argument. In this complete story published in ICON, Juan Sanguino remembers how difficult it was to launch the first film of the saga. 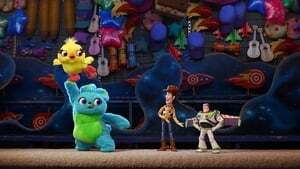 John Lasseter remembers the creation of Toy Story with that deceitful nostalgia that creates the passage of time and that also forges the myth of happy company. “We were in San Francisco, working at times, away from Hollywood, and from time to time we would go and the executives would give us directions, but nobody paid us much attention.” Too nice to be true. The certain thing is that Jeffrey Katzenberg (at that moment to the front of Disney) discarded almost all the ideas that Lasseter proposed to him, asking him a sharp and scathing story. The screening for executives of the first pass is remembered at Pixar as “Black Friday”, because Disney was so horrified that it canceled the production of Toy Zootopia Story immediately. “Woody is an imbecile,” complained Katzenberg.